In 2015, we created a food safety program to emphasize to each and every employee the goal of constant improvement in all aspects of operations. The intent is to build a culture around this concept and have all employees understand and ultimately strive every day to achieve ZERO ZERO. 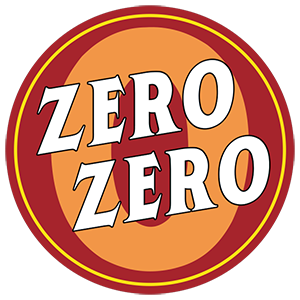 ZERO ZERO means zero tolerance for food safety issues, zero tolerance for human safety issues and zero tolerance for animal welfare issues. This idea, this goal, this culture must be emphasized in all phases of plant operations for it to become the norm. Through stringent protocols such as daily internal food safety audits, work place safety meetings and video monitored animal handling, we can measure and evaluate the success of this program on a daily basis.